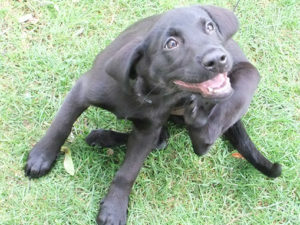 When it comes to fleas, prevention is definitely a lot better than fixing a problem, or, “better safe than sorry”. 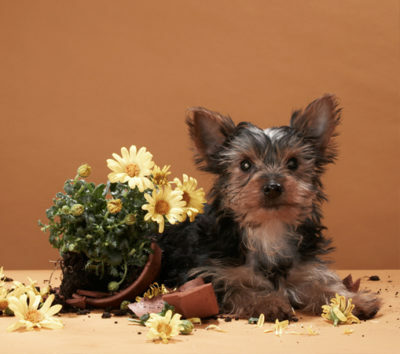 These small pests can create a serious problem not only for the dog, but for the owner, too, as they are very difficult to get rid of. Fleas can jump up to 100 times their height, and their larvae can survive even the coldest winter months. Preventing fleas from entering your home may seem awful and like a mission impossible, but that’s nothing compared to what you should do in case your dog already has fleas. When walking through a forest, meadow, park, or any area with a lot of grass, your dog can pick up fleas, so you should avoid these and thoroughly check the dog before you go home. 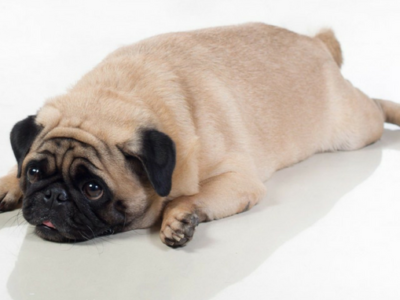 Although daily checks seem like the obvious way to stop the fleas from spreading on your dog and at your home, many owners still don’t do it regularly. Use a dense comb in order to get the fleas off the dog. Cleanliness is a way to prevent this situation. Clean your house regularly, paying special attention to the place where your pet lies. Be sure to throw away the vacuum cleaner bag after it’s filled up, as it will stop the larvae from developing. If you decide to include spot on products or sprays, too, the best thing to do is consult the vet, in case your pet is allergic to some of the ingredients used in the products. 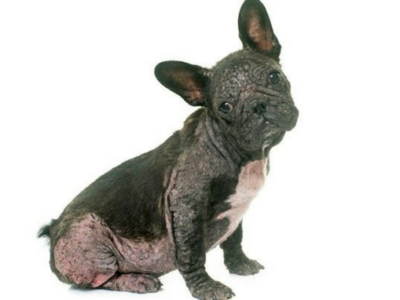 This is why it’s best to use plant-based products, so you don’t harm your pet or yourself. 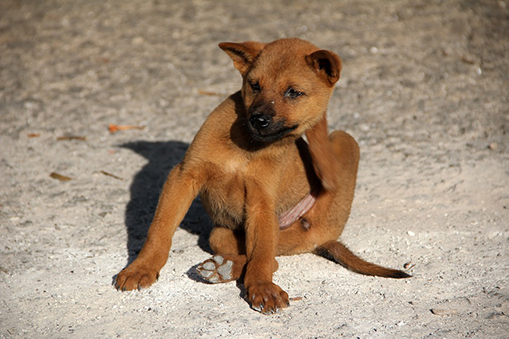 Although most people associate the presence of fleas with spring and summer, don’t be fooled. You can come across these pests in autumn and winter, too, so caution is necessary year-round. Next article Dog toys you can make yourself at home!